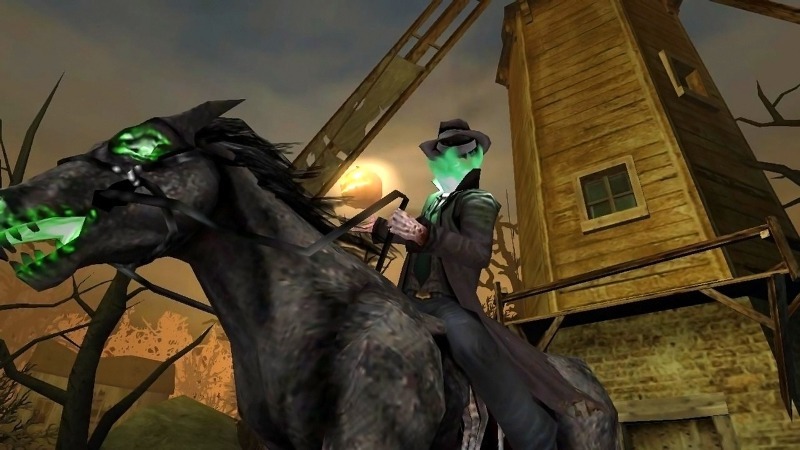 A few months ago, we brought you a few games that had been sadly overlooked. Unfortunately, there are plenty more where that came from – as this post proves! It’s fair to assume that more or less any PSP exclusive is overlooked but the lack of love for Dead Head Fred is especially upsetting. You play as a decapitated chap named Fred (unsurprisingly) hunting for his murderer. Along the way Fred has to beat up zombies and steal their heads; each head you steal can be attached to your neck to give you exciting new powers. You can also learn how to play the sax and raise mutant chickens – yeah, it was that kind of game. Fred wasn’t exactly the most polished of games but it was original and we’re fully in support of anything that keeps John C. McGinley on our screens. As one of the first games on the PS3 and Xbox 360, Condemned had a real opportunity to become a leading franchise. Sadly, there wasn’t much of a market for games about deadbeat cops investigating murders in nightmarish dreamscapes and the game doesn’t get nearly as much credit as it deserves. 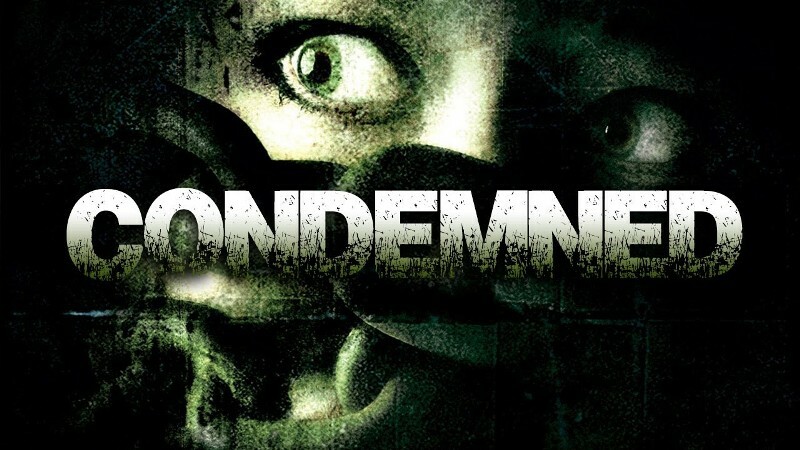 It’s a shame, because Condemned is terrifying, has a decent story and plays great too. The only ray of sunshine is that you can pick it up for dead cheap these days. Maybe it’s because you don’t get the ultra cool toy guns at home, or maybe it’s because the acting is horrible, but everyone’s favourite arcade series has never been that popular on home consoles. Overkill, a Wii exclusive for over 2 years, attempted to change that. 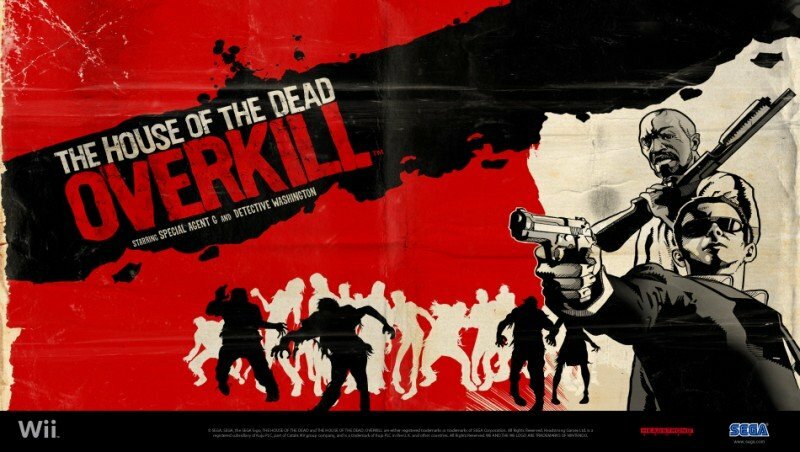 Repurposing the shoddy acting into a grindhouse-style plot, Overkill was the best House of the Dead game in ages. True to form, it flopped. The game was eventually ported to the PS3, mobile and Windows but still failed to gain any kind of attention. It did earn one dubious honour, though: the most swear words in any game ever. Unfortunately, it lost the title a year later to Mafia II. Wait, don’t go! Unlike Fiddy’s first game Bulletproof, which was terrible, Blood on the Sand is pretty good… as long as you approach it with no expectations. 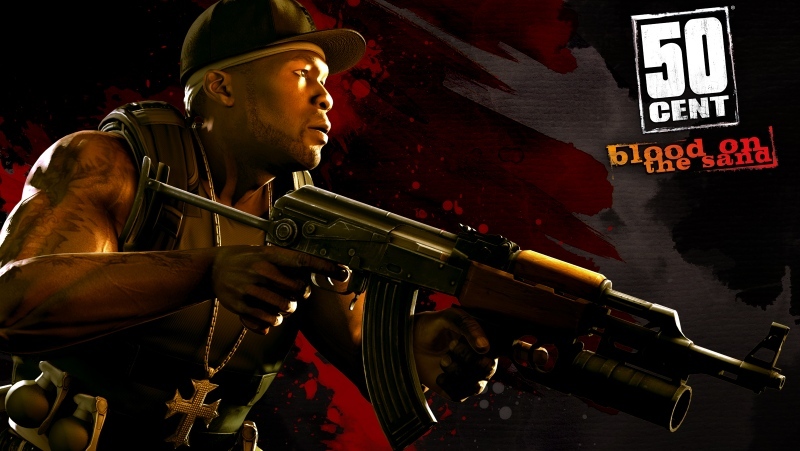 Gameplay-wise, Blood on the Sand is fairly unremarkable; imagine Gears of War with Fiddy and you’re more or less there. It’s the story that steals the show, an insane tale in which Fiddy is ripped off by a concert promoter before murdering countless people to get his hands on a crystal skull worth $10 million. Everyone loves pirates and most people love Final Fantasy-style RPGs. So why did no-one love Skies of Arcadia? Simple: it came out on two of the most overlooked consoles of all time. At first, it was a Dreamcast exclusive and a beloved one at that. When the Dreamcast went down the pan, Skies of Arcadia, like many Dreamcast games, was ported to the Gamecube. Need to clear some space? Click below to sell games.